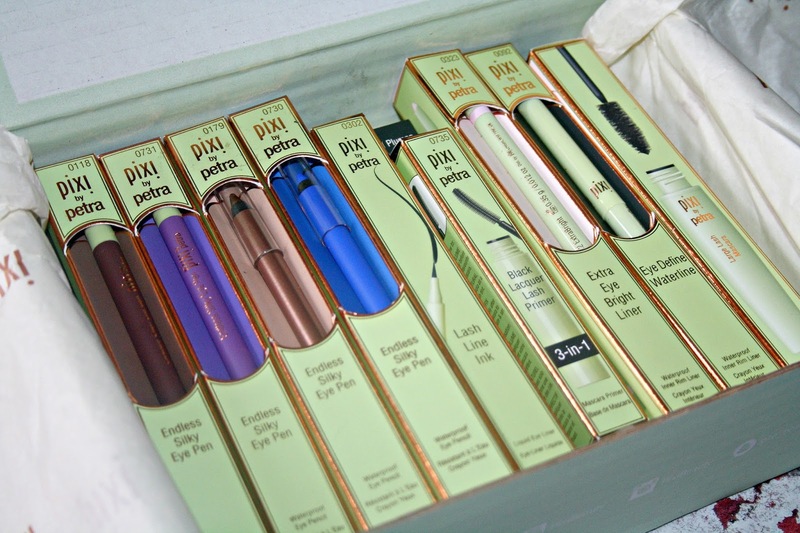 Pixi Beauty packages are without a doubt, ones which will put a smile on your face. Inside the pastel green boxes comes an array of products to try and over the last few years I have really enjoyed getting to know the brand and discovering some amazing products. 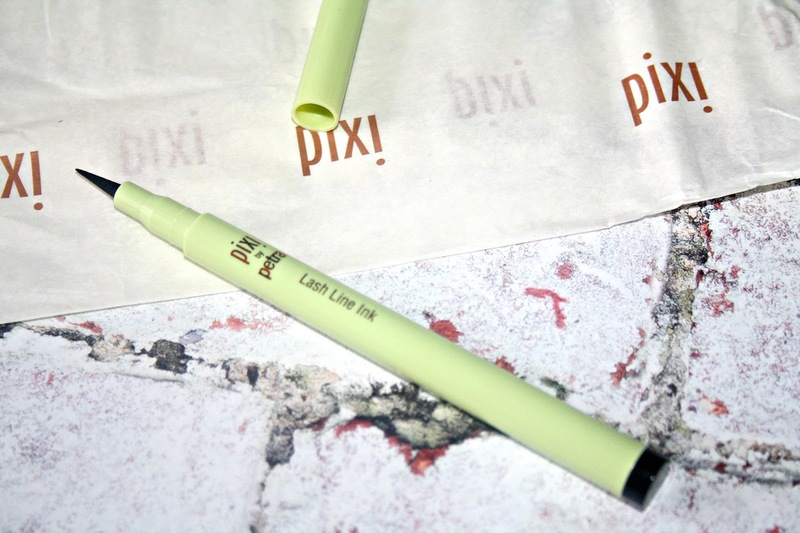 The Lash and Line Love Collection contains six different products, all of which are available via Pixi Beauty as part of their makeup collection to purchase. Inside my box, I was kindly given a Lash Primer and Mascara alongside a collection of eyeliners and over the past few months, I have slowly worked my way through using them. Black Lacquer Lash Primer (£15 here) - Described as being the essential first step in the quest for full, fluttering lashes. It has a unique comb applicator which has been designed to define and volumise as well as separate and coat each lash. Enriched with vitamins A and C to fortify and help prevent breakage, and panthenol to hydrate and help promote elasticity. 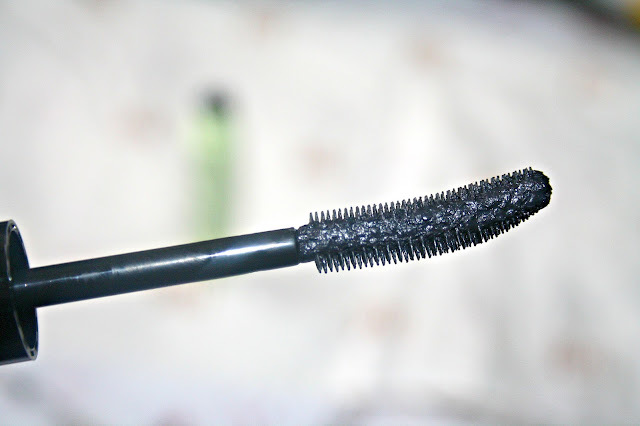 I have used a few other lash primers in my time, but this one is the best I have tried. 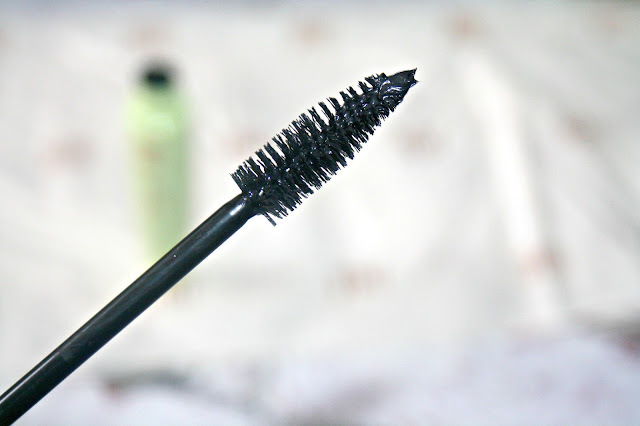 I have fairly long lashes, so I don't want to use anything which makes them look clumped and the great thing about this primer is that you can use it before the application of your mascara or you can use it on its own. 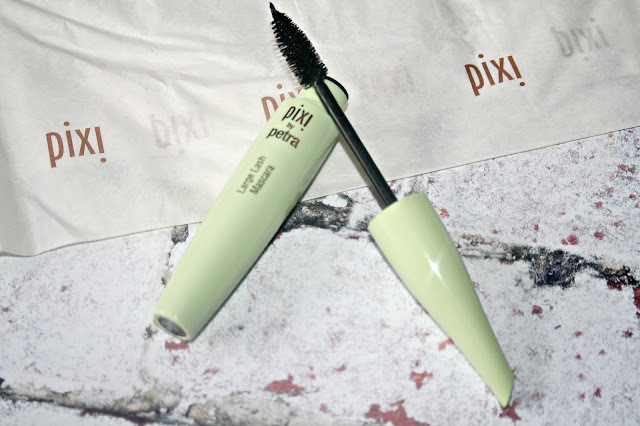 Large Lash Mascara (£14 here) - As well as having an amazing lower lash mascara, Pixi have this Large Lash Mascara which comes in two shades - black and brown. Described as being a mascara which grips and separates each lash to amplify with glossy, long-wear pigment, it is enriched with nourishing vitamin E, strengthening panthenol and moisturising bamboo extract to enhance elasticity. I love the oversized brush which is lightweight and easy to use, picks up just the right amount of formula to coat the lashes and as it does so, it isn't an overly wet formula which leaves the lashes feeling clumpy and caked. 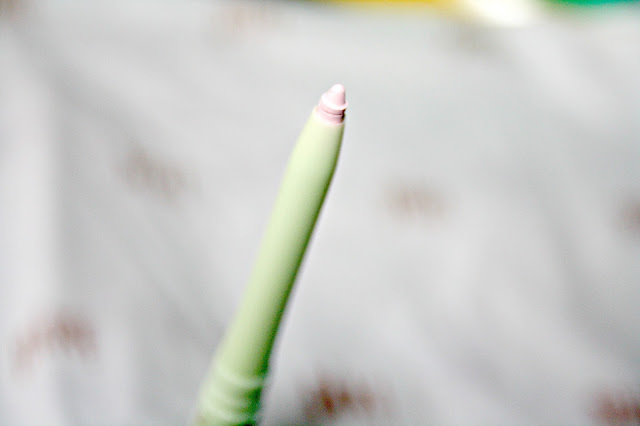 Being smudgeproof but easy to remove, it is perfect for everyday wear. 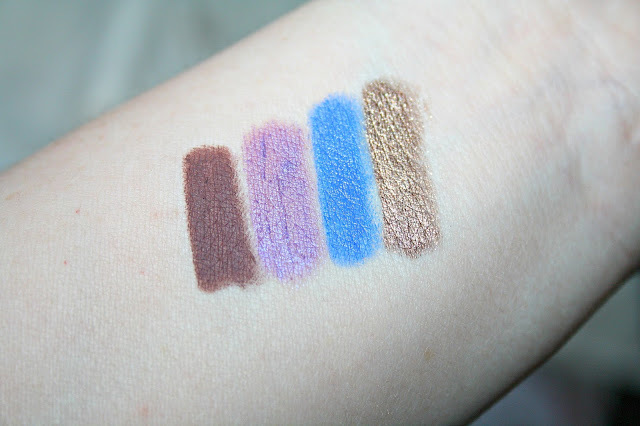 When it comes to eyeliners, admittedly they are not the makeup item I would ordinarily look to purchase and it isn't an item I wear every day, more something for a special occasion. Pixi has an incredible range of different styles and types of liners and there are four I am sharing with you today. Lash Line Ink (£12 here) - With the pointiest of nibs I've ever used on an eyeliner, this deep black liner is described as being a waterproof, non-feathering, quick drying formula which gives the effect of increased lash volume. 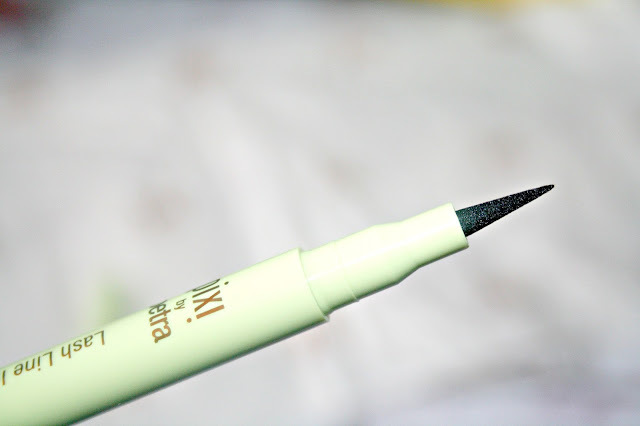 If like me, you are not the master of applying your liner, this is one worth trying because even I have found it a breeze to use. Deep black in colour, it is perfect for creating that natural line look or the full-on cat eye flick look. Eye Define Waterline (£12 here) - If ever there was a product which makes applying eyeliner tightline your lashes, this is it. Again, described as being a retractable waterproof slim liner it is long lasting and smudge proof, it features a retractable 'pencil' does not need sharpening. Ophthalmologically tested it doesn't drag or irritate the skin and it gives great colour pay off. 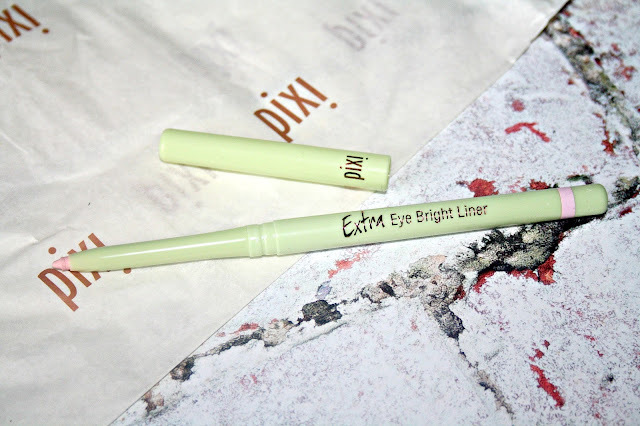 Extra Eye Bright Liner (£12 here) - One item I always do have in my stash is a bright liner and this one from Pixi is described as being a waterproof precision inner rim liner is designed to brighten the eyes and make the eye whites look whiter. Again with a retractable 'pencil' which does not need sharpening, the pale white-pink-lavender colour enhances the whiteness of the eye white, giving the illusion of larger, more bright and awake eyes. 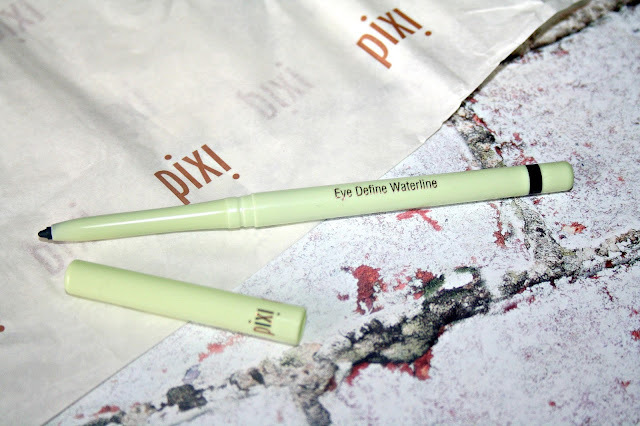 Endless Silky Eye Pen (£12 here) - These are award-winning eye pen's for Pixi and they are described as being no-smudge, no-budge eyeliners which are incredibly pigmented, they’re long-wearing and water-resistant, as well as phenomenally easy to apply. They are available in over 20 shades I was kindly sent Matte Mulberry, Rose Glow, Colbolt Blue and Velvet Violet. Firstly these shades names pretty much describe the colour of each pen incredibly well and Rose Glow is my absolute favourite shade and it is perfect for day and night time. The formula of each pen is enriched with Vitamin E which nourishes and protects delicate skin, the pen glides along the skin with no snagging or dragging feeling. 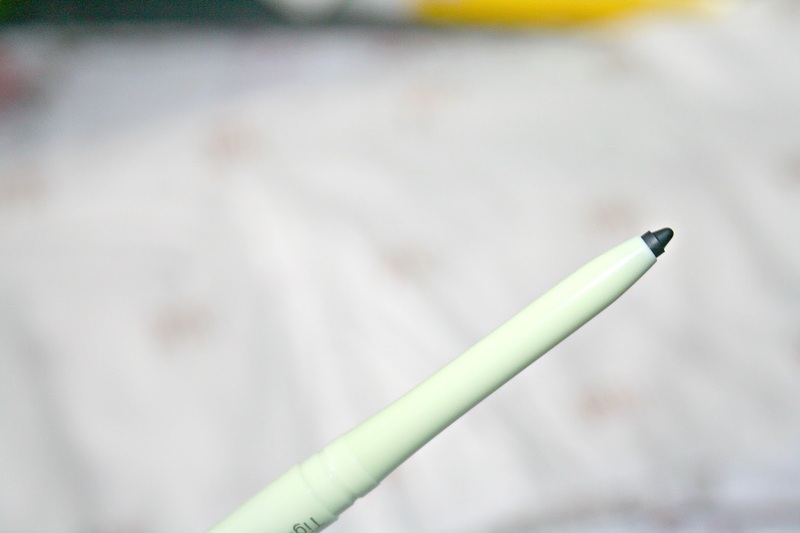 Once applied these liners set incredibly quickly and do not budge or smudge, so if you want to smoke it out, you need to be quick. I think Pixi have thought about absolutely everything you might ever need in your stash for eye makeup and nothing you see here is over priced. One thing I love about Pixi as a brand is that absolutely every product is affordable. 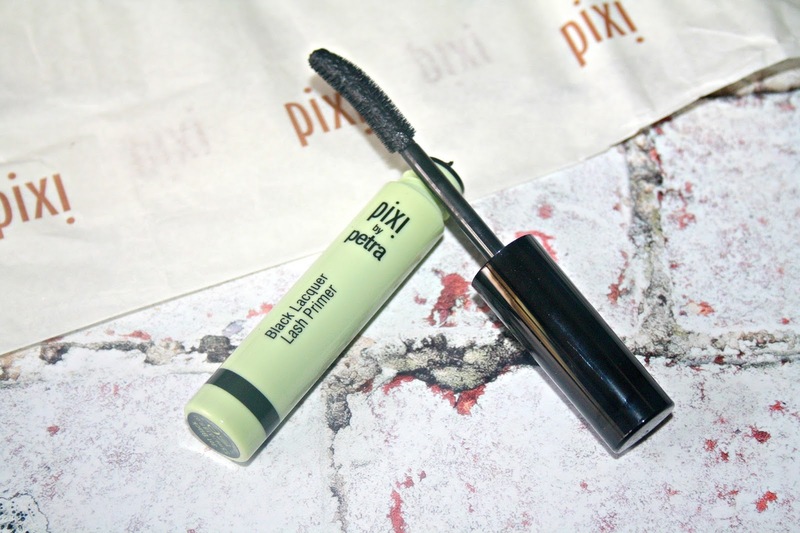 Are you a fan of Pixi? 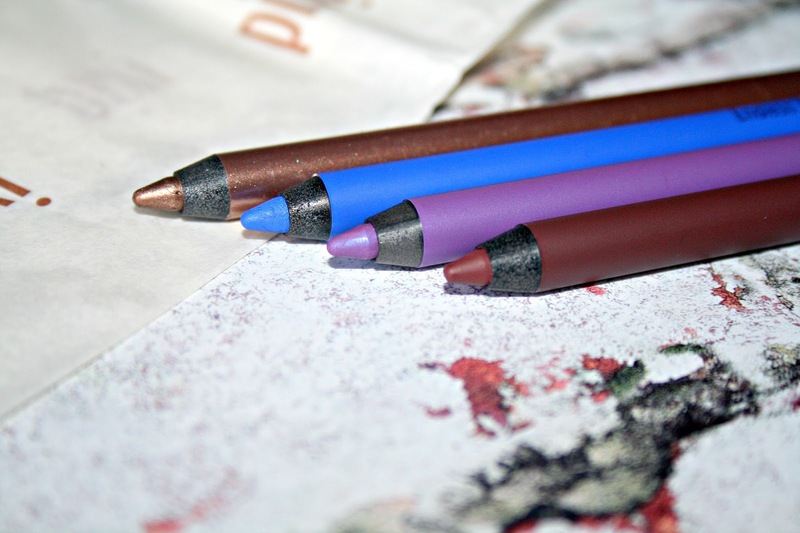 I love the silky eye pencils. They are so creamy and pigmented. I really need to be brave and wear more shades than just black. I am loving trying all these out! Especially the bright pencils!